Caleb Femi, a 26 year old teacher and poet from Peckham, has been chosen to be the new Young People’s Laureate for London. 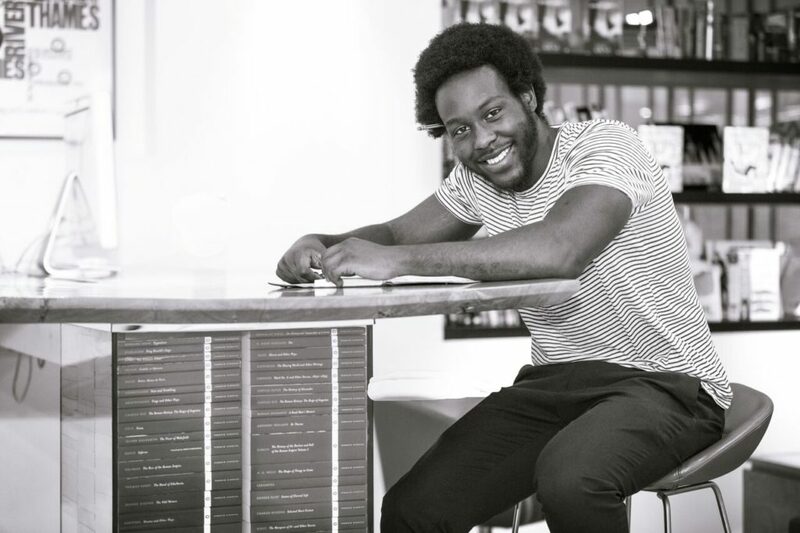 Femi will work with Spread the Word, London’s writer development agency, for a year on youth-focused residencies across the capital, and will receive a range of poetry-development opportunities to assist his career progression. A bright and passionate poet, Femi has showcased his work on major stages, including the Roundhouse, Barbican, Rich Mix, Royal Festival Hall and the Southbank Centre, and at festivals, such as Latitude, Edinburgh Fringe, Boomtown, Lovebox, Bestival and Shambala. In 2015, Femi won the Roundhouse Poetry Slam and Genesis Poetry Slam. He is currently working on a debut pamphlet. We caught up with Caleb in the aftermath of his victory for a chat with us about his aspirations for the next year. 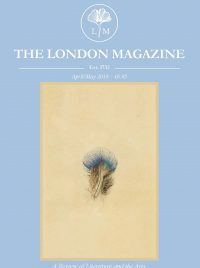 What are your thoughts on the role of poetry in enacting practical social and political change? Poetry allows individuals to form a collective voice, as well as encouraging people to listen to one another. This is what is at the heart of democracy. Poetry can be a vehicle that brings, or at least begins, a conversation of creating change. Why do you think that poetry is an important mode of expression for young people? Young people can often find it difficult to find and understand their place in the world. It is the age when you are at the peak of identity crisis – lost in issues of sexuality, decision-making, friendships, and at the apex of education. Poetry allows them to find themselves and deconstruct themselves so that they can build their identity. More than that, poetry offers the potential of having a therapeutic quality. Looking at mental health statistics for young people, it is crucial that we find ways for them to build healthy connections, not only with others but also to themselves. How will your previous role of a teacher help to form your role as Young Poet Laureate? As a teacher I could see how poetry and literature allowed a connection between the past and the future, and how we need to pass that onto young people. There is a immersive, humanist commonality in literature and poetry that brings the past and future under one umbrella. It is clear there is a cultural gap to plug. Research shows that 16 to 25 year old Londoners in paid employment or training, or on apprenticeship and internship programmes, were 66 per cent more likely to have been to the theatre in the past year, compared to 44 per cent of those NEET. Also, young people’s engagement in cultural activities sharply declined from the age of 16.How do you plan to develop your role as London Laureate with regard to engaging young people in poetry? I want to keep the conversation going; through talks, workshops, spoken word events. The more events, the better. But the events have to be on the terms of the young people, with what they feel comfortable with. So we need to look at building closer relationships between the more established platforms and the underground, grass-roots happenings. 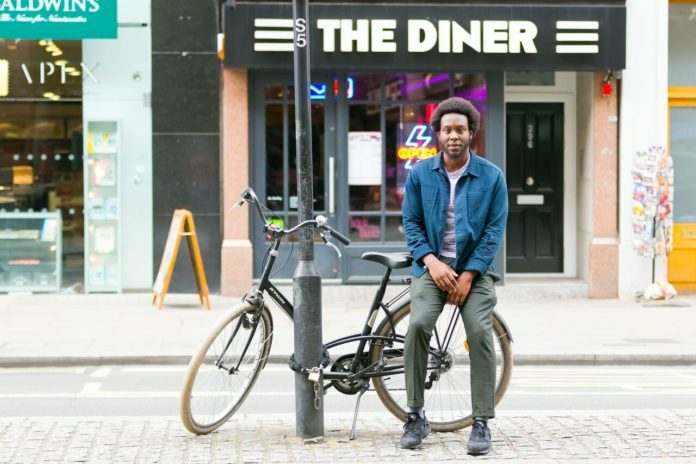 Caleb Femi, the first Young People’s Laureate for London, is a poet, English teacher, filmmaker, creative director and photographer. His poetry has been described as “vivid and honest”, and delivered with an “essence of musicality”. Femi has showcased his work on major stages, including the Roundhouse, Barbican, Rich Mix, Royal Festival Hall and the Southbank Centre, and at festivals, such as Latitude, Edinburgh Fringe, Boomtown, Lovebox, Bestival and Shambala. In 2015, Femi won the Roundhouse Poetry Slam and Genesis Poetry Slam. He is currently working on a debut pamphlet.